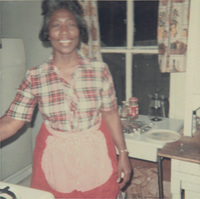 Remembering Aunt Mable Home of the Make a Free Printable Resume! 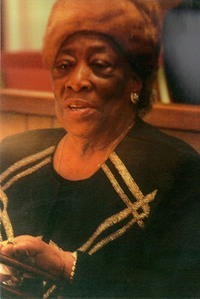 Mother Mable S. Riddick, 100, of the 600 block of First Avenue entered into eternal rest on Wednesday, March 20th, 2013 at her residence. She was born on June 29, 1912 to the late Ed Myrick and Hattie B. Myrick. 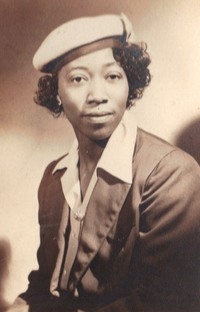 A native of Suffolk, Mother Mable graduated from Suffolk Public Schools and worked as a seamstress at Burke Taylor’s Shop. Mother Mable entered into holy matrimony with the late Robert Riddick. Mother Mable joined Bethlehem Christian Church at the tender age of nine where she accepted Christ. She served diligently and faithfully as the church clerk, chairperson of the Deaconess Ministry, Choir Member, Missionary, Historian, and the Mother of the church. Mother Mable leaves behind to cherish her memory, her loving and devoted son, Emanuel Myrick, Sr., 10 grandchildren, 19 great grandchildren and other family and friends. The Riddick Family would like to extend a very special thank you to the staff of Companion of Love Home Health Care and Ms. Gail Daniels for the care and love shown to their mother and grandmother. Return to Copy of Invitation 7.